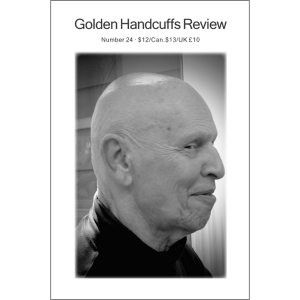 Golden Handcuffs Review #25 collectible print edition from 2018 features cover art by Mary Ann Peters. 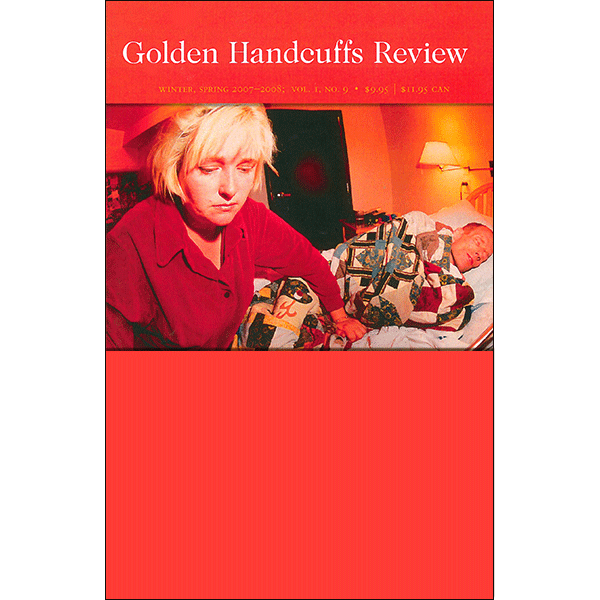 Poetry and prose by Stacey Levine, Rae Armantrout, Rosmarie Waldrop, Nancy Gaffield, Anne Tardos, Leslie Kaplan, Roberta Olson, Lisa Samuels, Meredith Quartermain, Joanna Ruocco, Catherine Walsh, Susan M. Schultz, Geraldine Monk & Alan Halsey, Marthe Reed, Sarah Mangold, and Jeanne Heuving. 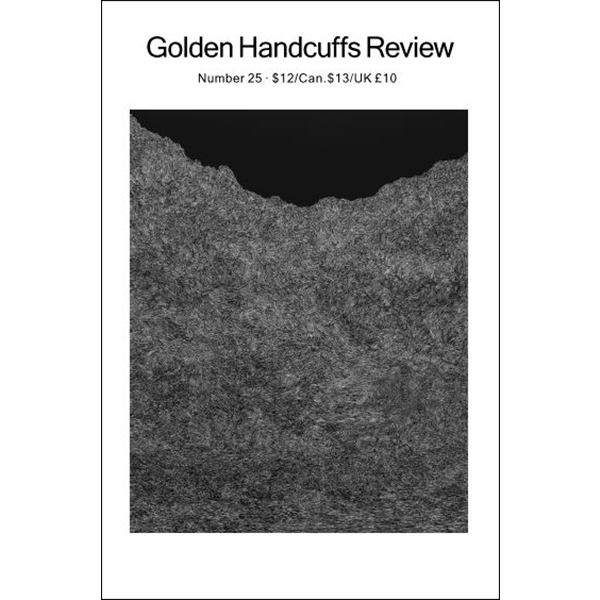 Also features response pieces by John Olson, Jeanne Heuving, and Amy L. Friedman. 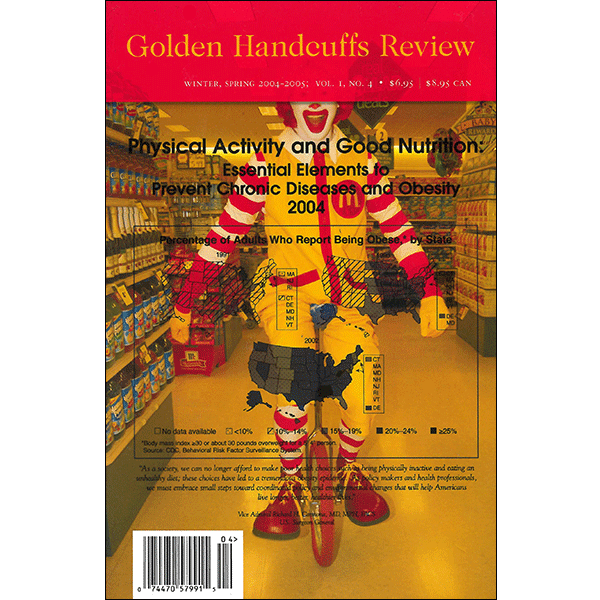 Posted on May 25, 2018 by goldenhandcuffs.